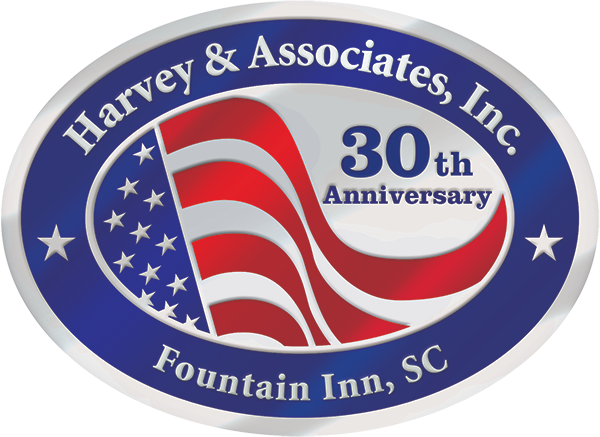 Harvey and Associates, Inc. is the recognized leader in Fire Pump and Industrial Pump Controller Sales, Service, and Upgrades. Our factory-trained technicians insure prompt and accurate service. We are also licensed installers of fire sprinkler and fire alarm systems. 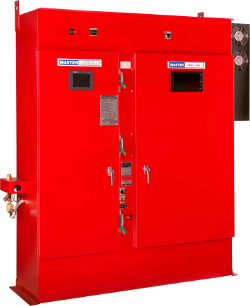 Harvey and Associates, Inc. offers a wide array of fire protection services to the Health Care Industry and Commercial and Industrial customers. We also offer contractor support services. Additionally, we have now branched out into the residential fire protection market. 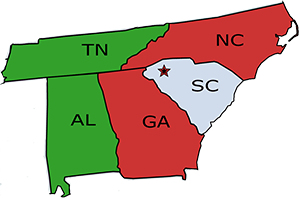 We appreciate your interest in Harvey and Associates, Inc. and the internationally known product manufacturers we represent. As you browse this website, please review the list of services offered and visit the links to some of the finest fire protection products available in the marketplace today. 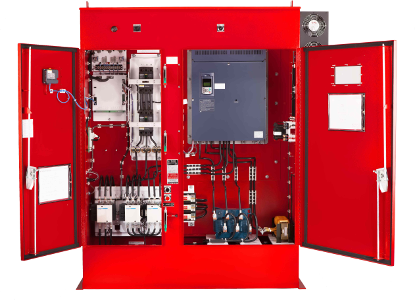 Also, please contact us for fire sprinkler and alarm design, installation, inspections, and service.